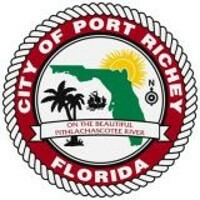 Located along the Gulf coast on the western edge of Pasco county, Port Richey summers are challenging. Keeping your central air conditioning system running smoothly can also be a challenge but if there’s one thing you can do to maintain your HVAC, it’s changing the filter every month. A dirty air filter reduces airflow to the air handler which can cause your system to work harder than necessary. This not only wastes energy but can lead to overheating of your blower motor and possible damage to your blower and fan coils. A dirty filter can also permit more dust and particles to accumulate on the evaporator coils. This reduces the normal capture of heat and the condensation of moisture in the air thus increasing humidity in your home. Should you use a flat or pleated air filter? A common mistake homeowners too often make is to substitute a pleated filter in place of a flat fiberglass filter. Now logically, the increased surface should capture more dust and airborne particles and in fact they do. The problem is that these filters can potentially restrict airflow, which is critical to your system working efficiently. It’s also common for homeowners to then believe they don’t need to change their filter as often which only compounds the problem as dust and particles accumulate on the filter. Therefore, we recommend using the flat panel filters and changing them religiously every month. A/C Repairs Inc. “The Affordable AC Repair Solution”. We practice transparent pricing and honest opinions. 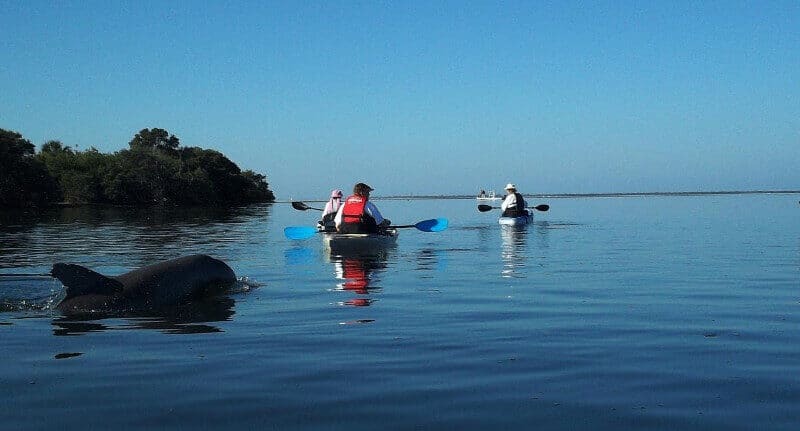 Our prices are some of the most affordable in the Tampa Bay area. Call now for AC Repair and speak directly with a technician. No voice mail, phone menus or answering services. When we say personal service, we mean it! Did you know that if your central air conditioning and heating system is 10 to 12 years or older, you could potentially save hundreds of dollars per year with an Energy Star qualified replacement system. A high efficiency HVAC system can reduce your yearly energy consumption up to 30% and here in Florida where our summers are long and hot, that adds up to a lot of energy saved as well as a lot of money saved on utility bills. Now what could be better than that? Well, how about rebates to reduce your initial investment. Check out our Energy Star qualified high efficiency air conditioners and heat pumps on our Rebates page along with possible rebates. Call Eddie for details and a FREE quote on a replacement system. He’ll always work to get you the best deal possible. Need affordable air conditioning repair in Port Richey? We deliver prompt, courteous and expert AC repair service to all our customers in Port Richey. We’ve built our reputation on straight talk, no fluff pricing and exceptional customer service. We show up when we say we will and you can be confident there will be no hidden charges, mystery fees or bait and switch. We simply deliver great repair service for all your air conditioning and heating needs. Call now for your AC repair A/C Repairs Inc. “The Affordable AC Repair Solution”. Considering a new air conditioning system? 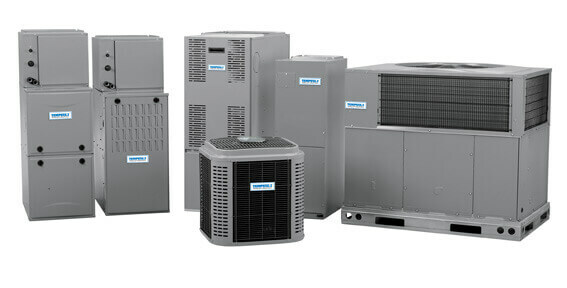 Heat Pump Minimum SEER recommended is 15 which will qualify as Energy Star rated. Minimum HSPF (heating seasonal performance factor) recommended is 8.2 which will qualify for potential rebates. Air Conditioner / Furnace Minimum SEER (seasonal energy efficiency ratio) recommended is 15 which is required for most rebates. Rating of 90% AFUE (annual fuel use efficiency) or greater for U.S. South (includes Florida) gas furnaces and rating of 85% AFUE or greater for oil furnaces. If you live in Port Richey and are considering a new air conditioning system installation or replacement, why not call A/C Repairs Inc for a second opinion. We price our heating and air conditioning systems to be very competitive and we provide honest second opinions even if you choose to go with another HVAC vendor. It pays to compare and you’ll be confident knowing you did your due diligence when choosing the appropriate HVAC system for your home. We carry a complete line of advanced Tempstar HVAC systems and have just the right heating and cooling system for any budget. Whether it’s the high-efficiency, whisper quiet SmartComfort Deluxe Series, the budget friendly and hard working Performance Series or the popular SmartComfort Series, we’ll pair your needs with just the right matched system to ensure years of warm memories and lasting cool comfort. 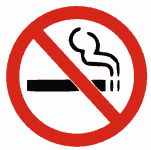 We take your family’s health seriously, that’s why we’re a non-smoking company. So when we arrive to address your HVAC repair or installation, you don’t need to be concerned about our technicians adding to the pollutants in your home.